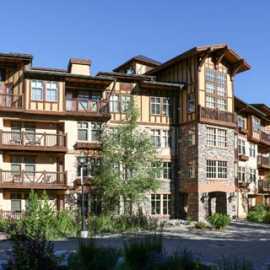 Solitude Resort Lodging offers the largest selection of accommodations in the Solitude Village area. 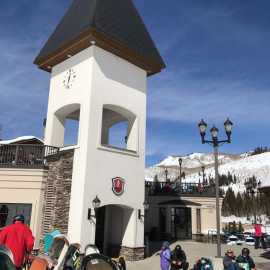 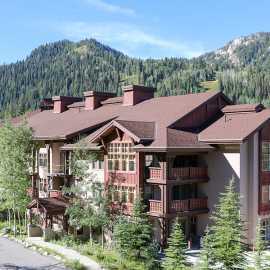 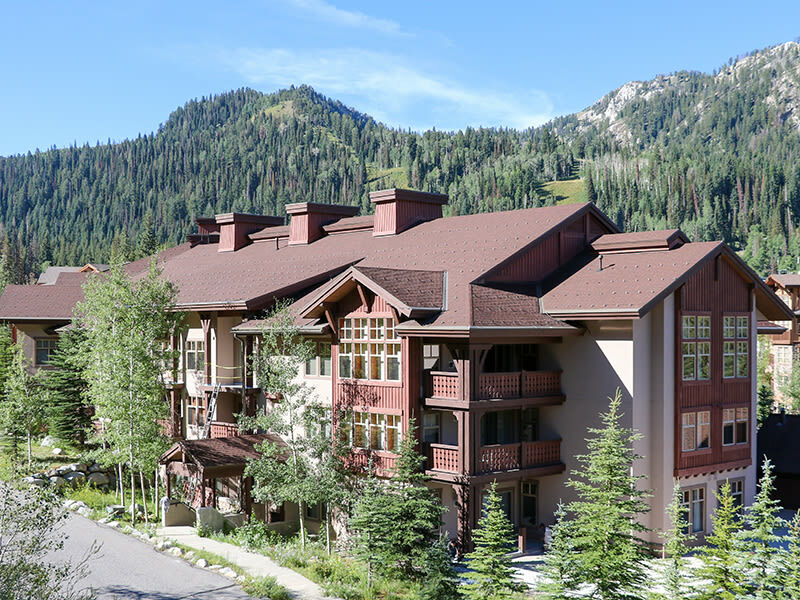 Accommodations include a collection of condominiums, townhomes and private homes, as well as a full service hotel, The Inn at Solitude. 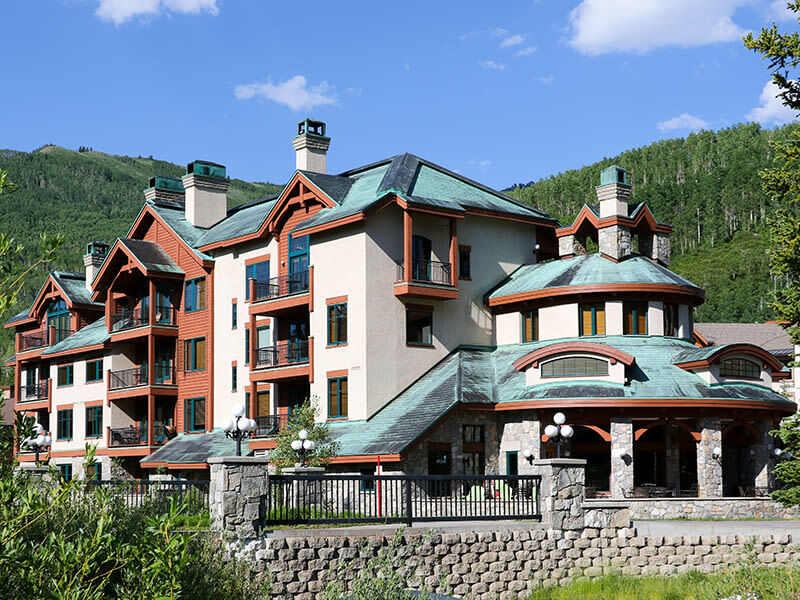 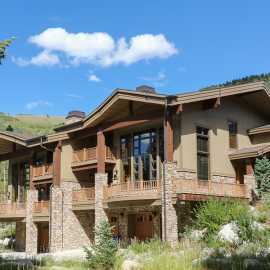 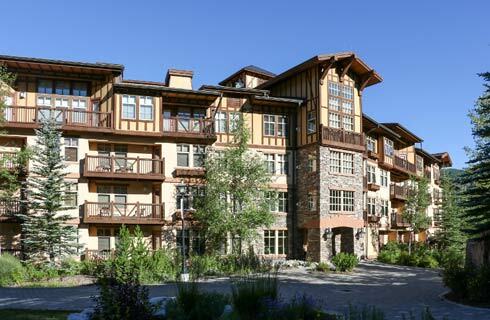 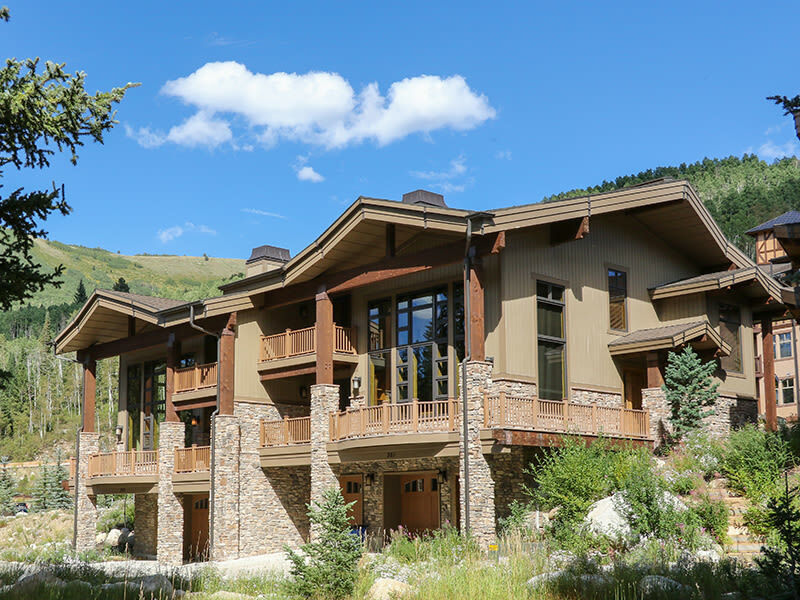 A wide range of room types are available, from ski-in/ski-out hotel rooms to luxury condominiums and homes. 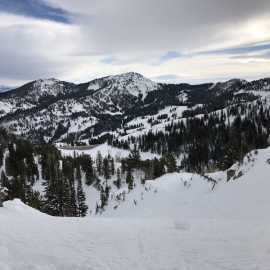 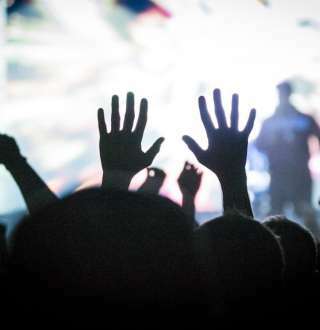 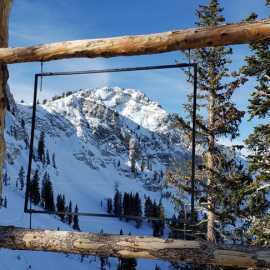 Solitude Resort Lodging also offers a wide range of exclusive winter packages.